The title of this story should be "A Cautionary Tale of Never Say Never". 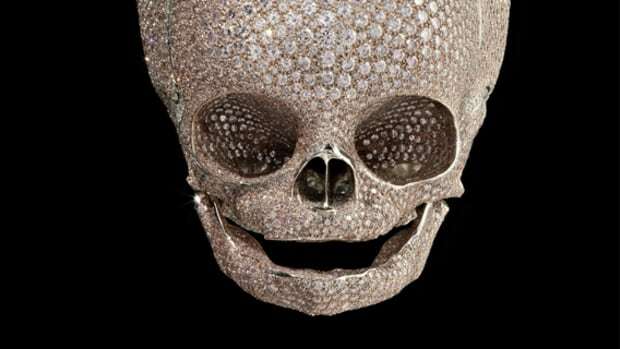 But when the central figure is artist Damien Hirst, somehow the definition of "never" is contorted. 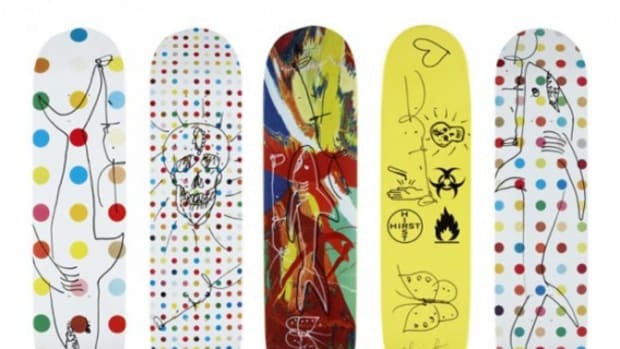 After sidelined his dealer and one of the most powerful gallerists, Larry Gagosian, when he dealt directly with Sotheby&apos;s auction house back in 2008. 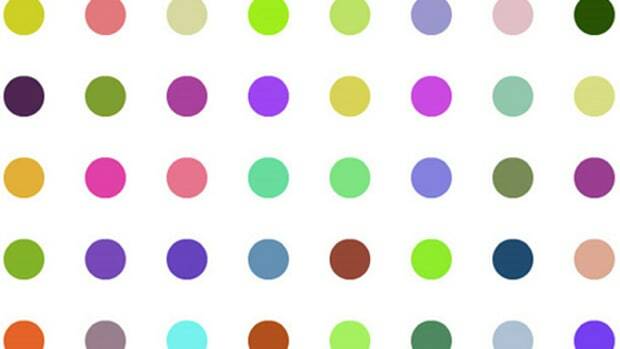 The capricious Hirst also declared the end of his signature "spots" paintings. It turns out not to be the case. 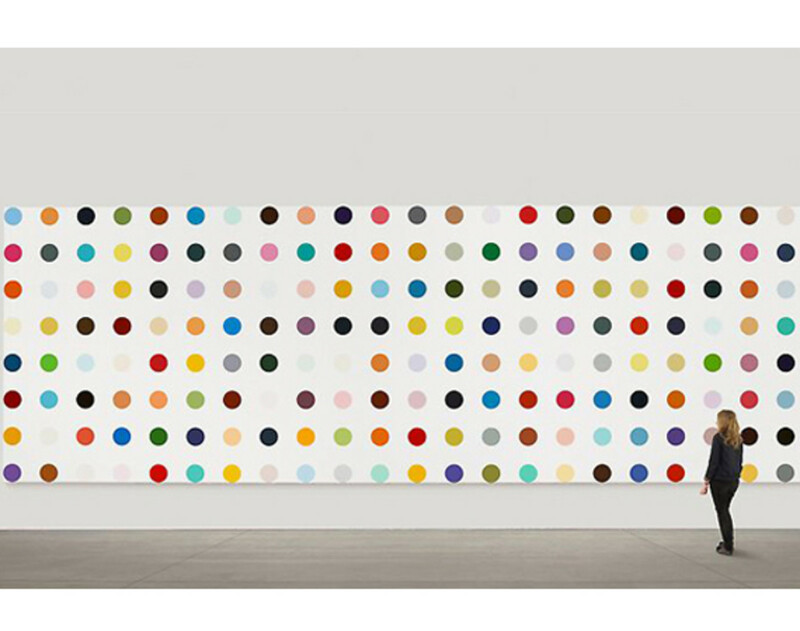 Come on January 12th, Hirst will take over all of Larry Gagosian&apos;s eleven galleries worldwide for an ego-tripping retrospective of his "spots" artwork. 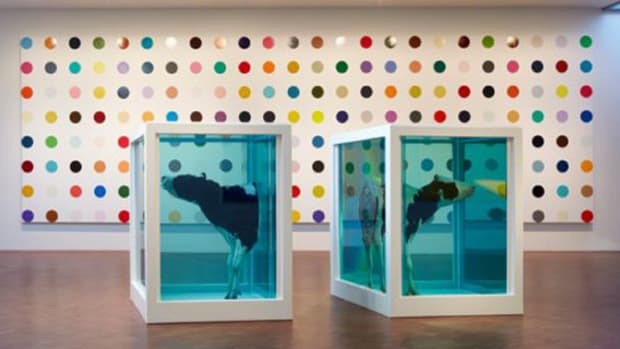 Taken inspiration from his father&apos;s impromptu improvement to the front door of his family home in Leeds, England, Hirst started the first spots theme painting back in 1986. 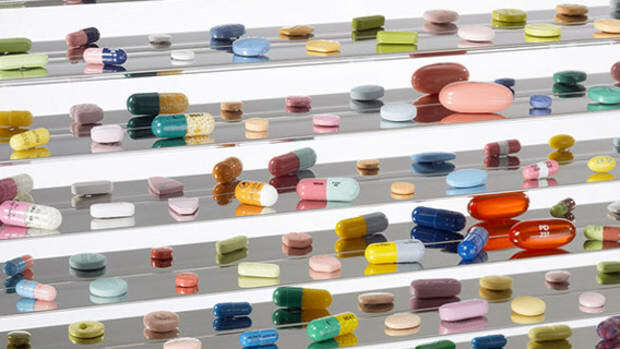 Calling them "infinitely happy paintings", the series became a litmus test for Hirst and his works&apos; progressions. The catch is, from the 200 spots paintings that will be on display in New York, London, Los Angeles, Paris, Rome, Hong Kong, Athens, and Geneva, Hirst painted only 5 of them personally. 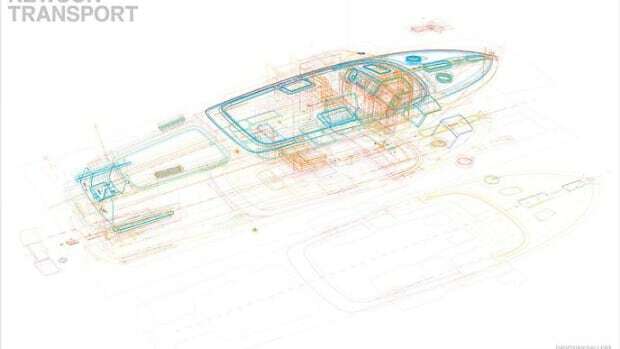 The rest done by his ever rotation of interns and assistants.